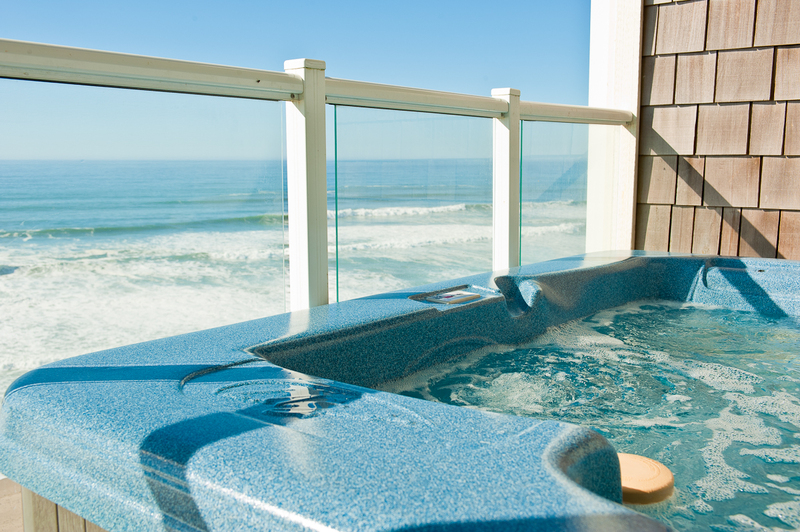 Conveniently located on the second floor, Sandcastles & Sunsets is a spoil-yourself getaway destination for those who want to enjoy a commanding view of the ever-changing Pacific Ocean while relaxing in the warm, soothing waters of your own private hot tub. Be welcomed by the elegant furnishings. Relax in the I-Joy massage chair and let your troubles drift away. You will have sweet dreams in the comfortable Sleep Number Select Comfort beds with luxury bedding, especially after choosing your personal comfort setting on each side. 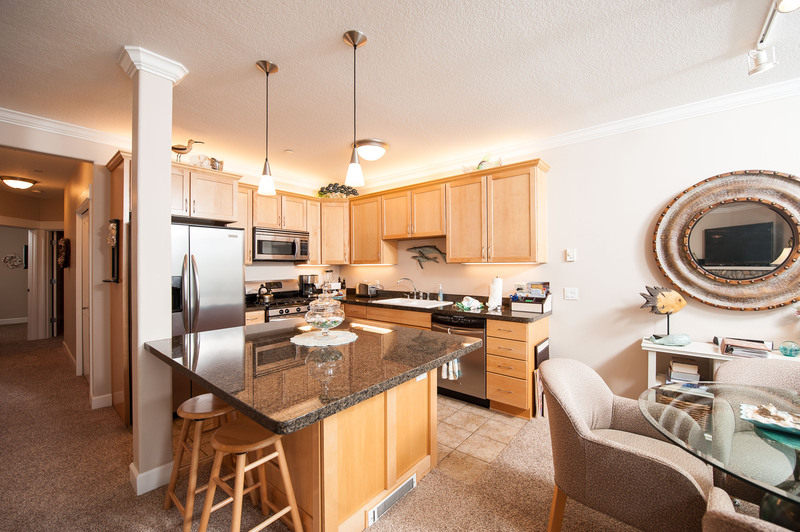 You will find a spacious gourmet kitchen boasting maple cabinetry, slab granite counters, and stainless steel appliances with an assortment of cooking utensils. The river rock gas fireplace will provide that special touch as you enjoy a relaxing dinner with spectacular ocean views as a backdrop. 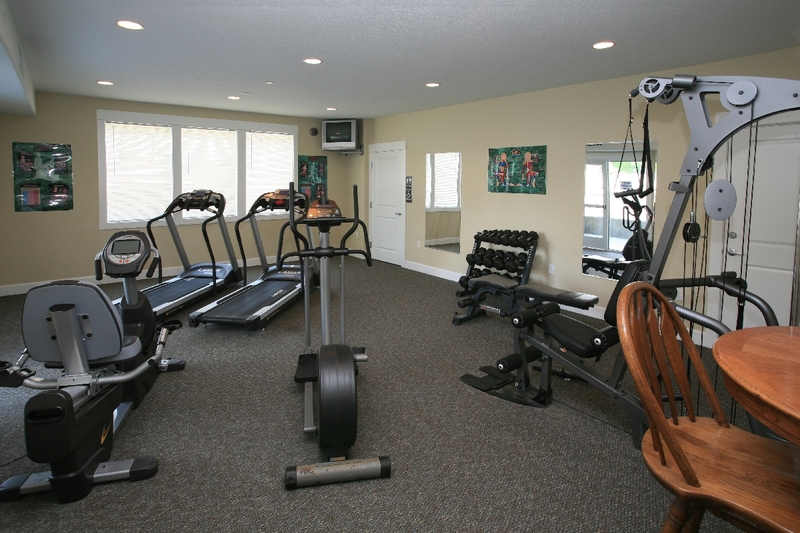 When staying at this beachfront vacation rental you will have free access to Wireless Internet, the Exercise Room, Heated Indoor Pool and Game Room located at Pacific Winds. "Everything we were hoping for and more. I would recommend without any reservations. The vibe of this place is welcoming and warm." 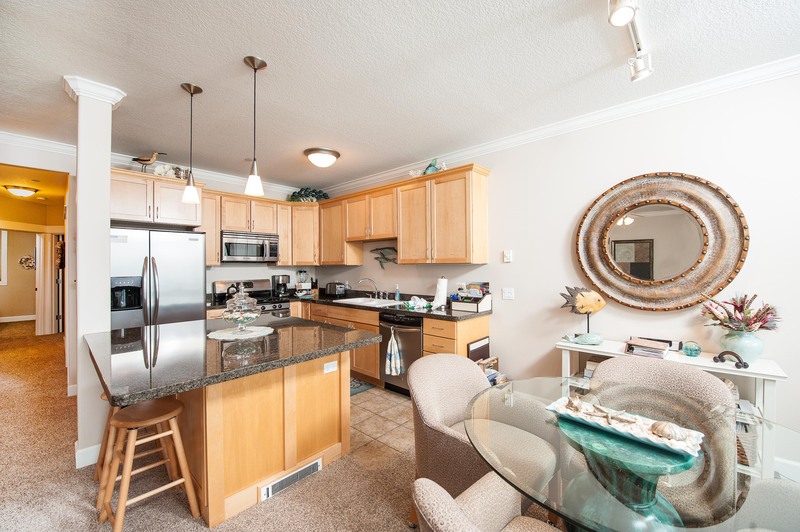 "We enjoyed our stay in this beautiful condo. The view is wonderful - we even saw whales breaching about 100 yards off the beach. The kitchen was awesome, stocked with everything we needed to prepare our meals. We appreciated the large tv with blu-ray player to enjoy movies in the evenings. It's just a short walk to the beach with the best tidepools we found in Lincoln City." We are glad you enjoyed our vacation rental! Hope the Christmas shopping in Lincoln City went well! "Absolutely beautiful unit with amazing views. The sleep number beds were incredibly comfortable, along with the massage chair in the living room and hot tub on the deck. Relaxation at its finest! We’ll be back!" 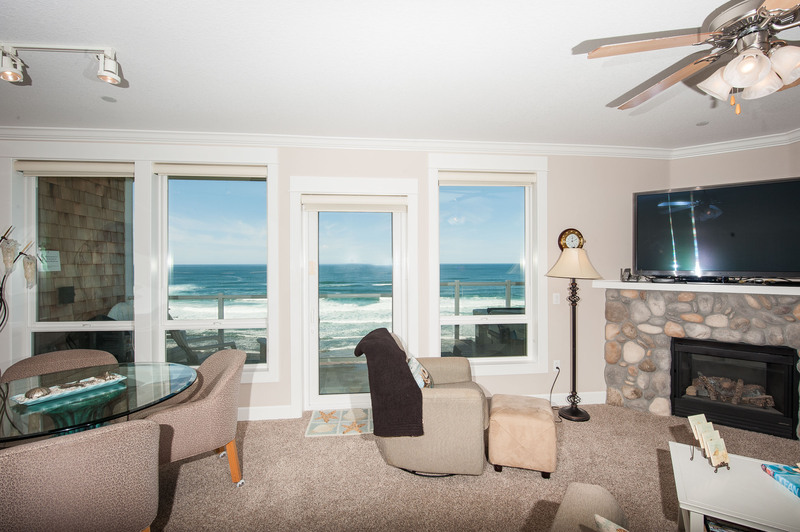 Glad you were able to come to our Lincoln City vacation home and at take some time to relax! "We are so thrilled we found this place! We went with our two toddlers and had the best time. We could walk to the beach from the unit, we were able to make home cooked meals in the fully stocked kitchen and after the kids were in bed we could relax on the back deck listening to the ocean. Not to mention the unit was so clean!! We live in Central Oregon and this will not be our last visit to this sweet beach condo. I would highly recommend this unit. Thank you Keystone for making this trip so easy." "It was my family second annual visit to Sandcastles and Sunsets. We couldn't have been more pleased. The condo was just as we remembered, amazing views and great accommodations. We enjoyed the hot tub every evening while watching the sunset over the Pacific!" 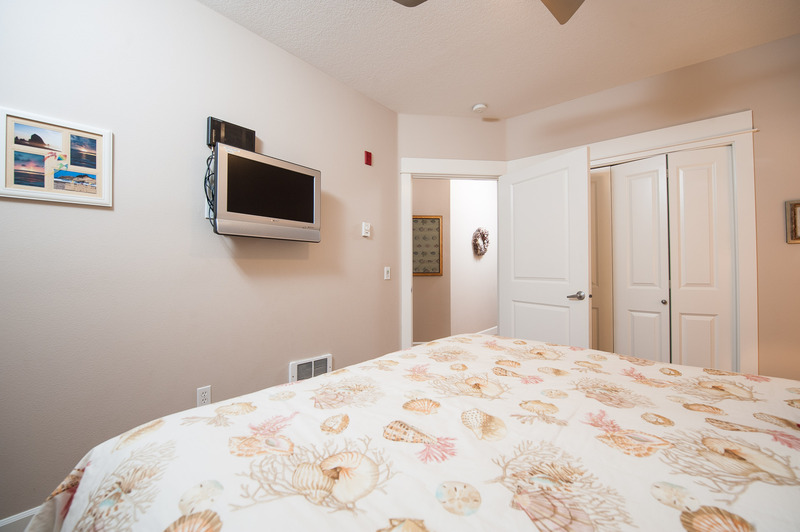 We appreciate you choosing to stay at our vacation home in Lincoln City again. 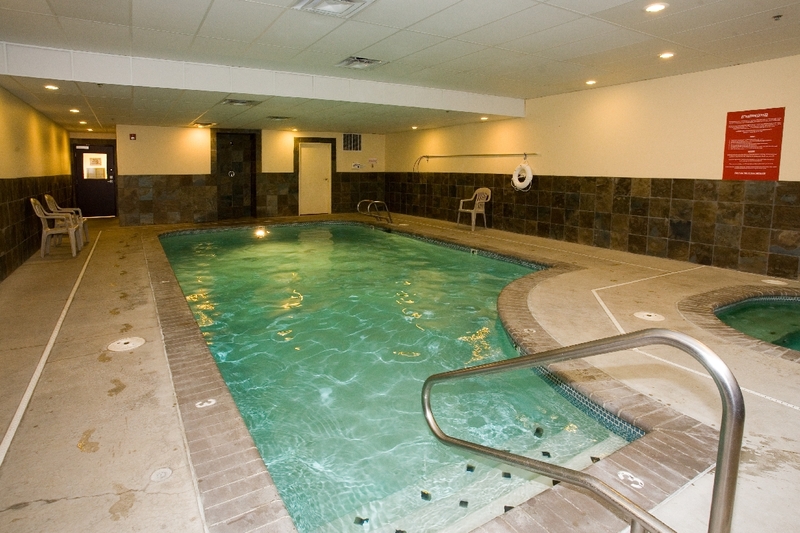 "We have stayed at this condo several times and time and time again it has met our expectations. 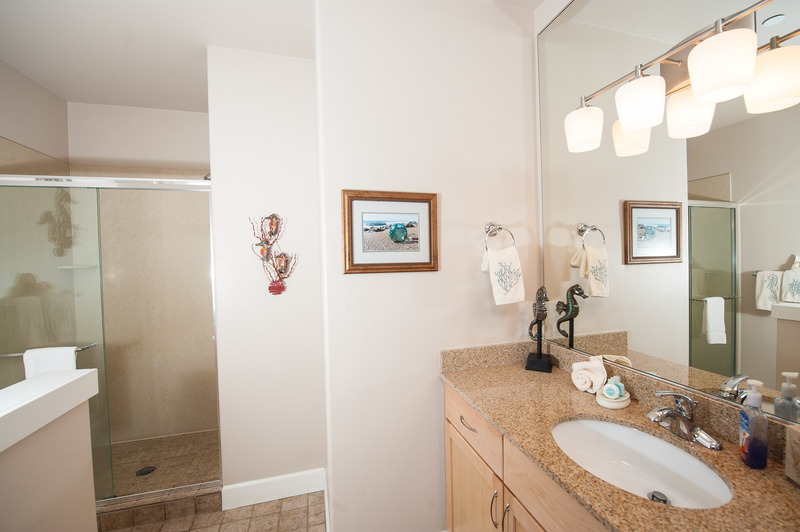 The condo is clean and all amenities are readily available for us to use. The ocean view is spectacular even though the air quality was left to be desired due to the summer fires. We look forward to coming back again next year." It's great to learn our vacation home is meeting expecations and that you have enoyed staying there! Wonderful Stay with Old Friends! "We rented this unit for a mini-reunion of sorts for four of us ladies who attended grade school and high school together and graduated in 1960! We thoroughly enjoyed this unit It was furnished with everything we needed. Loved the décor and the view was terrific. Parking was convenient and so was the elevator! We would definitely rent this unit again." Great to hear about long time friends getting together and that you enjoyed our vacation home in Lincoln City! "We couldn’t of been more pleased! The condo was clean, great view, well done!" Appreciate the great review and thank you for staying at our vacation home. "The condo was well worth the price. The owners go above and beyond in this unit. They supply everything you would need for your stay. If you dont feel like cooking there are nearby restaurants, some within walking distance. The complex itself is clean and quiet, we never heard noise outside the condo. I would definately recommend staying here!" Glad the vacation rental was the value you were looking for! 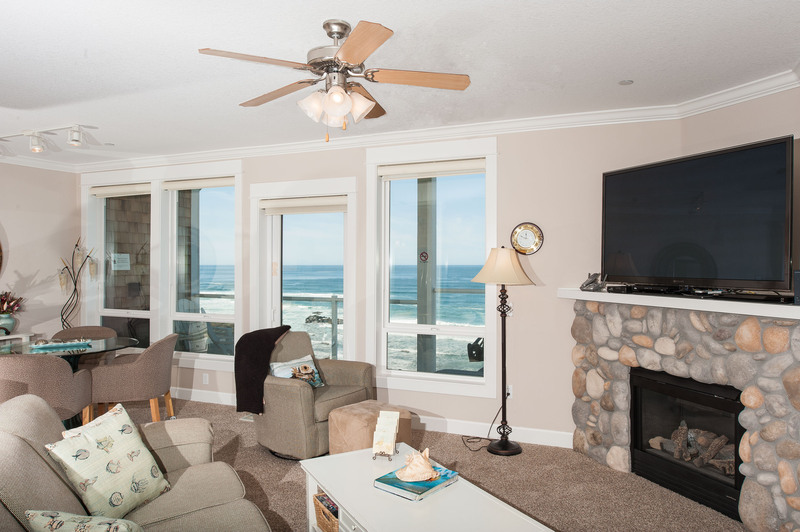 "Our stay in Lincoln city over Memorial day weekend was enabled by a great condo, located within walking distance of almost everything we needed. We'll definitely be back!" Please to hear you enjoyed Memorial Day weekend at our vacation home! "This is my 3rd visit the Sandcastles & Sunsets and have another visit planned in August. I couldn't ask for a more beautiful condo, well furnished and well maintained. The hot-tub is an extra bonus and the views are amazing! I plan on visiting at least twice a year! Love the Condo!" Thanks for staying at our vacation home! "Clean, modern, very well stocked...Chilled white white & chocolate waiting for us upon our arrival....I wish we had stayed a week instead of just the weekend...I posted photos on facebook & several people asked me for the condo information...above all the view is to die for & of course the hot tub overlooking the ocean....really great condo, cudos to the owners for their efforts, they are appreciated...thank you!" "Everything about this place was fantastic. They really have thought of everything to help guests have a great stay. It was more than just a place to stay. There were many personal touches to make it great: There was a complimentary bottle of wine left in the refrigerator, a cheat-sheet to let guests know where to find things and labels on just about everything. Thank you, we WILL be staying here again!" What a place to usher in the new year! "This is by far our favorite place to stay at the beach. This year we brought friends with us and they were so impressed with everything about it! Can't wait to return!!" Pleased to hear you enjoyed the condo and have a happy New Year! "This was our 4th straight year we stay in this condo for our fall vacation, the upgrades ( carpets, fans. TV, paint) made the unit even more outstanding, we will be back!" "This condo had an incredible view of the beach. The hot tub on the deck was a perfect place to watch the waves from. The water in the hot tub was a perfect temperature. The massage chair was wonderful. There was a welcome platter when we arrived which was a nice touch. The living room smart TV was huge. 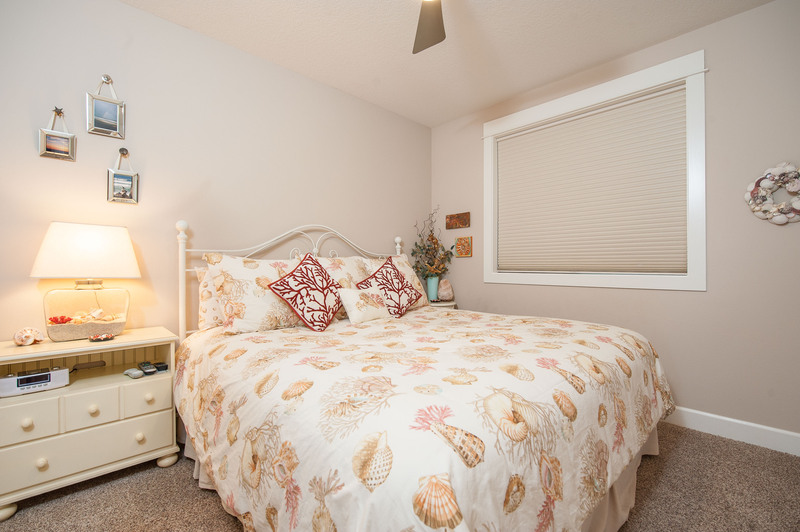 The condo is a short walk to the beach and close to shopping. Thank you for sharing your home. We enjoyed our stay." "Beautiful, relaxing time at the beach. Gorgeous accommodations complete with select comfort mattresses, massager chair, well-stocked kitchen, and wine in the frig. Less than a 5 minute walk to shopping and restaurants, and located central to towns both north and south of Lincoln City. Newport was about 1/2 hour drive which we enjoyed one afternoon. This condo is delightful! 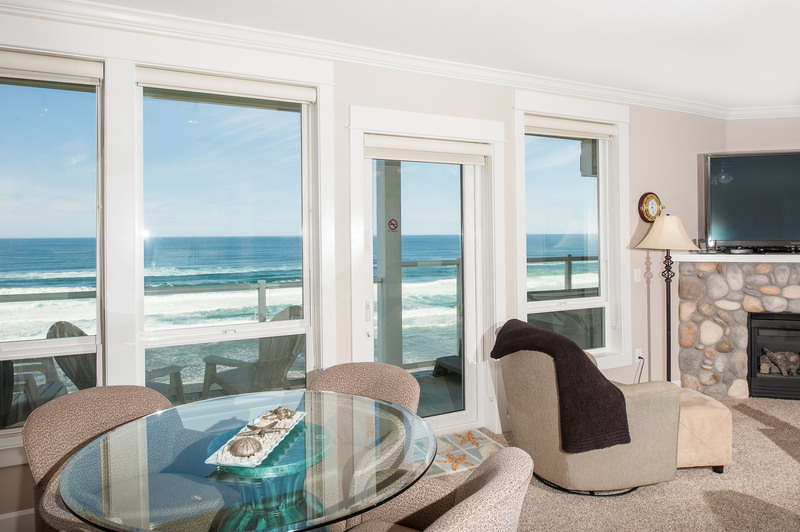 "The Sandcastels & Sunsets condo is by far the best stay we have had at the Pacific Winds. It may not be the top or corner condo but this place was well taken care of. The addition of sleep number bed and ijoy massage chair just puts the extra care the owner has for the people that stays at their place. It so well worth it! We will definitely choose this condo to stay again in the future. Plus, we do like the fact that all the proceeds from the condo goes to a charity. It tells us the owner has a great heart! Thanks for all your donations to the charities." "Our family loved this place! 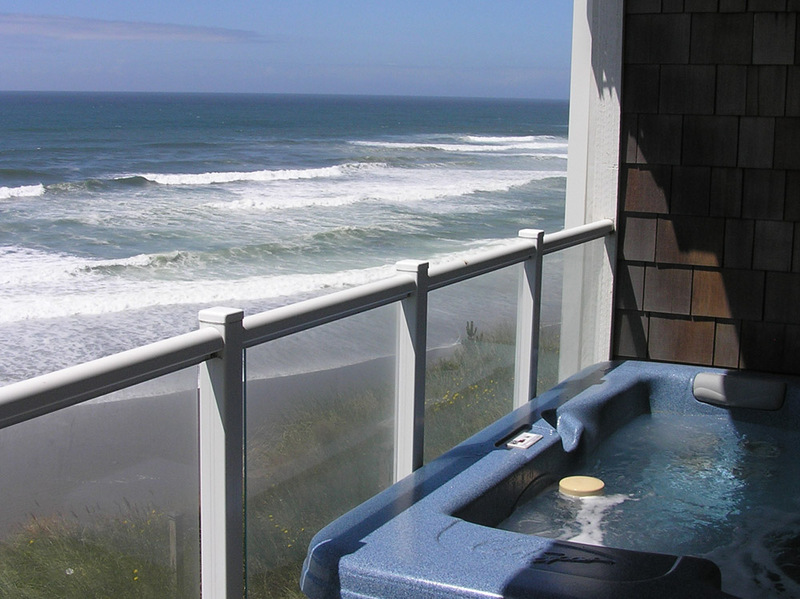 Great view of the beach/ocean, especially while relaxing in the hot tub on the balcony. The owner paid great attention to details and was very thoughtful from the decorations to the amenities. We will definitely come back to this place again!" "Close to the beach; Close to everything we like. Our second time staying here; we'll be back. Sleep number beds are a plus and so is the hot tub it was nice and hot. Thanks again for the great stay. We'll be back soon!" "Our family of 3 stayed from 13-20MAY, 2017, and to say we LOVED our stay, is an understatement. We felt comfortable and right at home, the minute we arrived. The condo is beautifully decorated and well appointed. We wanted for nothing! The furnishings are so nice. And then there's the view... Oh my goodness!! We live in land-locked Utah, so being able to walk out onto our balcony and enjoy the gorgeous Pacific ocean was incredible! We can't wait until we may return and stay again, and again, and again. Thank you so much to the owners and operators of Pacific Winds!" 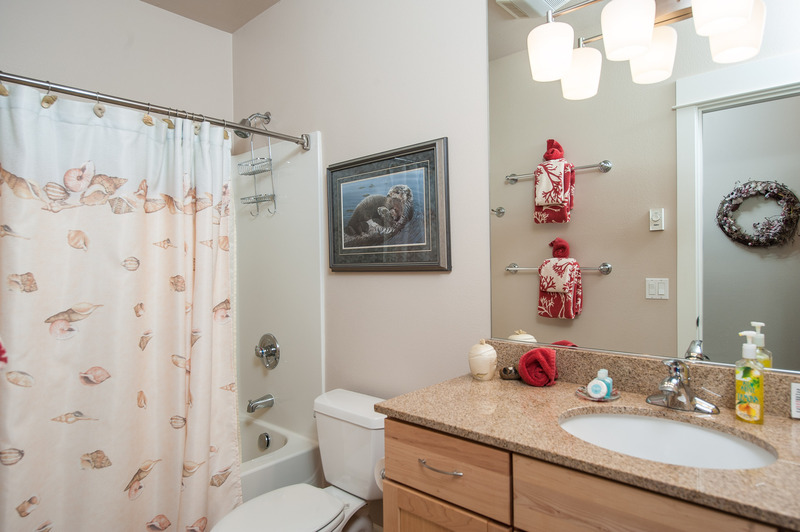 "This little condo was absolutely lovely in every detail! It was the perfect place for our girl's weekend getaway. We enjoyed it all - trom the cozy, beach-vibe ambience, to the comfortable beds and beautiful balcany complete with hot tub. The owners have provided everything guests could need - even leaving chilled wine in the fridge! The condo was immaculate and the view was breathtaking. Can't wait to rent this again! Well done!" "I arranged this stay with my husband and sister-in-law. We all found it very clean and pleasant. The amenities are very considerate and nice. It made us feel very much at home. To be able to sit for meals and have the beautiful view of the ocean is amazing! We stayed 2 nights and had 3 beautiful days of weather. I know you can't depend on sunny pleasant weather, so it was a very nice bonus." "We had a great time enjoying the views and hot tub!" "The condo was awesome! We will stay again! Loved the view and how peaceful and quiet it was! Close to everything,and it was so nice to walk into an immaculately kept condo. Perfect for our 39 th Anniversary! "What a nice condo! My husband and I stayed here for our anniversary.. What a relaxing getaway! This place had everything you could want.. From a relaxing message chair, to a private hot tub, and all the little amenities..They condo even had DVDs to watch. I was very impressed.. Thank you for a great stay.. The complimentary wine, coffee, and See's candy bars.. Those small touches really mean a lot!!" 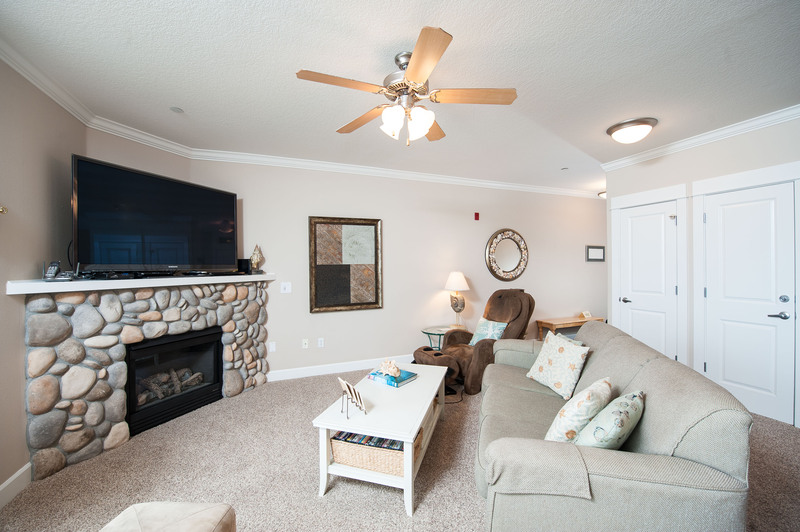 "We absolutely loved staying at the Sandcastles and Sunsets condo. The condo itself contained everything we needed, it was spacious and comfortable, wonderfully decorated and an absolutely beautiful view. We had the hardest time leaving this condo! So excited to come back and stay again!" 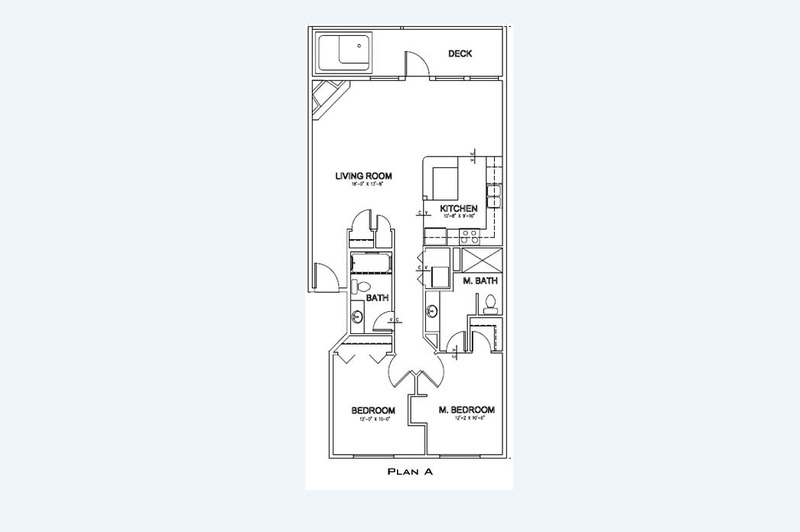 "We decided to rent this unit again this year and will probably rent it again next year. This place is beautiful. The beds are both sleep number beds which are very comfortable. You have everything you need for an extended stay with the kitchen. The location is perfect. Just walk up the hill and you are in the shopping neighborhood. You are only a block from the entrance to the beach. This place is very quiet. Rarely do you ever hear anyone else from other units. The only way we knew there was anyone else there was we could hear the door shut in the unit next to us." "This condo is wonderful beyond words. Unfortunately we started talking and watching the ocean on our morning of departure and lost track of time. We were unable to write a note of thanks in their book in the condo. This condo is one of the nicest ones in your complex. The owners left us a bottle of wine cooling in the fridge, candy from Sees, and some coffee and filters for our morning coffee. How extremely thoughtful. There were videos to use, guides of the coast, shampoo samples in case we had forgotten ours and just a general feel of welcome. 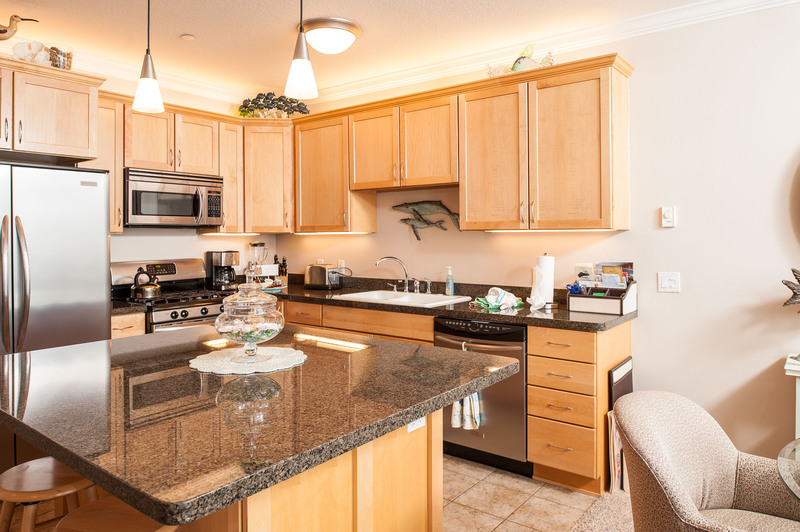 The condo was clean, very well equipped and very well decorated and appointed. I have stayed in several units over the years and this is the best one so far. Please pass this along to the owners. I would like to express my sincere thanks to them for their kindness to people who rent their unit. I was more than delighted to be in that group of people. The owners are more than kind and that kindness was recognized and appreciated. Thank you so much. "Thank you to Keystone Properties for being so responsive. Everything was easy from booking to getting into the unit, parking garage, elevator, the hand trucks for luggage. The unit itself had a panoramic view. Spectacular! The furnishings were comfortable and lovely. The hot tub on the deck and massage chair a luxury. This owner thought of everything. Lots of movies, games, pots and pans, dishes, labeling...everything was thought of. The decorating was lovely. We enjoyed a great brunch at the Inn at Spanish Head, but will definitely book this unit again soon." "We arrived on Christmas Evening for a 3 nights stay. Looking forward to some relax time with our adult kids. The massage chair was a delightful perk in addition to the hot tub. Great sleep number beds that were comfy for everyone. We had a little problem with the master toilet tank filling and had to take a pitcher to manually fill it for flushing. We called maintenance the next morning and they fixed it within a couple hours while we were out shopping. We have stayed in a few of these condos and they are always an excellent stay. Very quiet and cozy, even on the balcony you can't hear much from other guests. 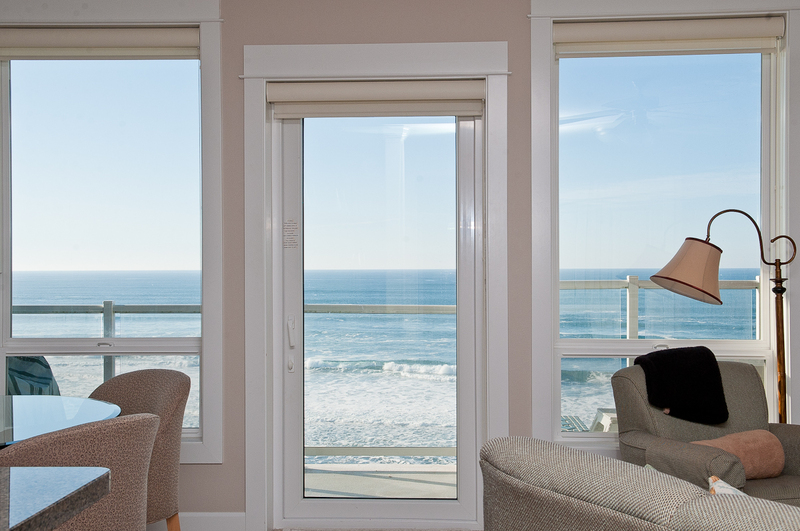 I always recommend Pacific Winds to any friends asking for a great place to stay at Lincoln City." 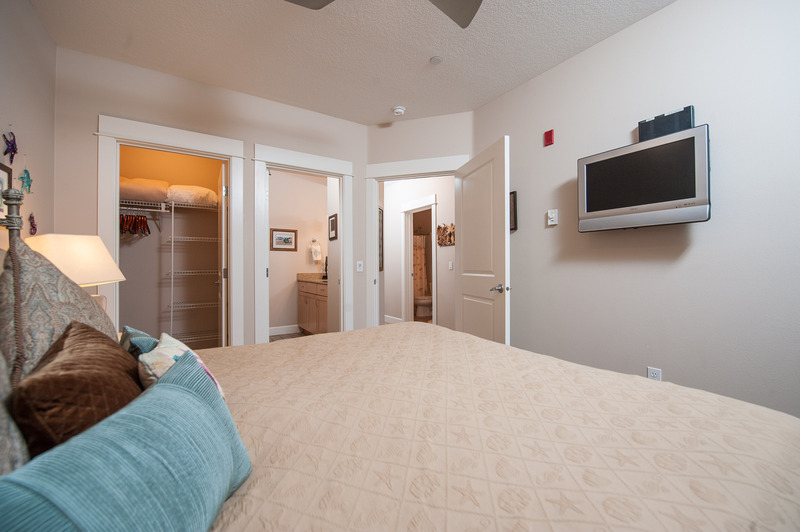 "For years we have stayed at the Coho next door until we discovered the condo. The layout is open with a fantastic view and the jacuzzi is so relaxing! We cooked every meal in house and took a few long walks on the beach. The furnishings are comfortable and the kitchen well equipped. Looking forward to our next visit." "We were extremely impressed upon entering the rental!! From the roominess to the cleanliness and not to mention that view!! A kitchen ready to cook or bake anything you desire was super impressive. 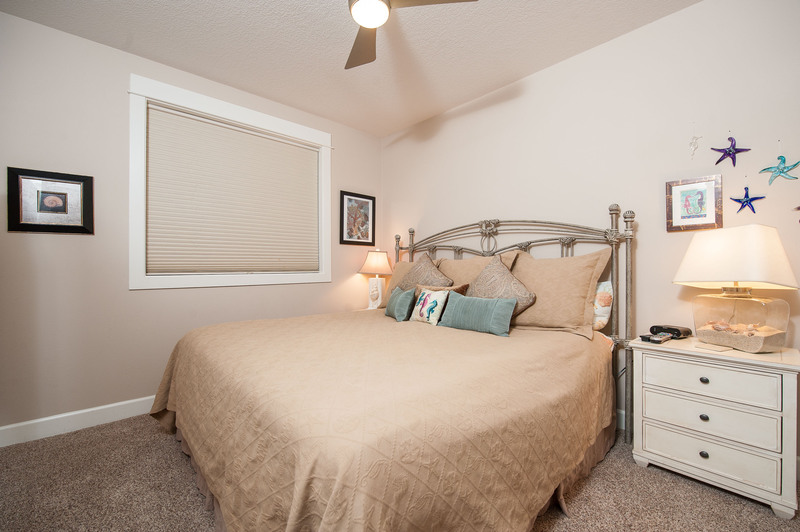 We loved the master bed and all the attention to details throughout the condo! We can't wait to visit again:-)"
"Excellent property! Every thing you need for a great getaway.ocean sunsets and beaches are great.Very clean! Booked a stay for 2017." "Enjoyed the long weekend in this lovely unit"
"The unit was even more spacious and comfortable than it looked in the pictures. It was spotless and very well-stocked. We appreciated all of the extras that were provided (movies, binoculars, games, puzzles, laundry detergent, travel-size toiletries, hot tub towels, etc.). Our favorite surprise was the frosted mugs in the fridge...what a thoughtful touch! 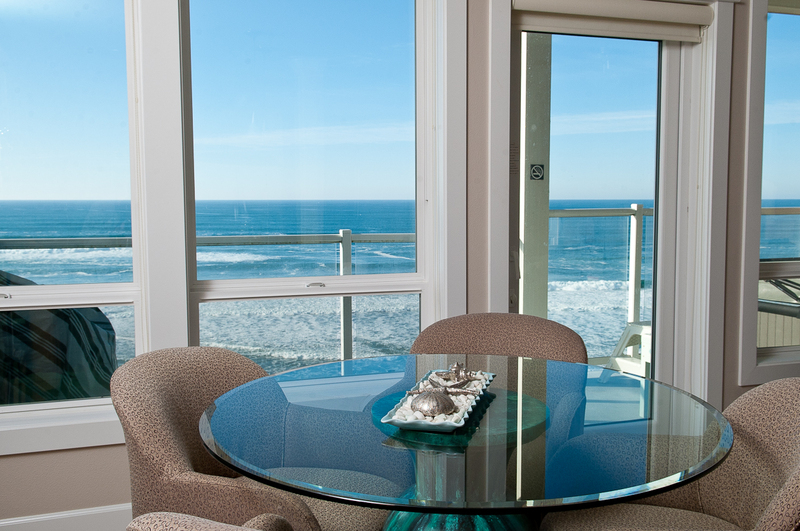 We can't wait to return to this comfortable condo with the unbeatable view." "Very nice,condo was great.,had everything you need." "I've rented many condos over the years and this one may be the best experience I've had. The owners thought of everything when preparing this condo for a rental. everything was labeled and instructions were provided for so that we never needed to ask any questions. The owners provided every comfort available so that was just like home. From the sleep number bed to the comfortable furniture in the living and dining area (including the massage chair) to the lovely welcome basket they provided, everything was provided to make your stay as if you were in your own home. The view from the balcony was spectacular , we spent a lot of time watching the ocean and beach activity. My only issue while there was with the dishwasher, it was difficult to close, but we got it working so all was well. I will stay in this same unit next time I come for sure!!" "View was just as pictured on the profile. Great condo for me and my family on our first coast vacation. Walking distance to the beach and lots of shops and restaurants. Short drive to other coast towns." "A Beautiful Home Away From Home! That's the only way we could express it. It's décor, the view, the wine & candy welcome package, massage chair, comfortable beds, lovely smelling soaps & lotions in the bathrooms, we can't say enough about this condo. We come here every year for our Anniversary and can't recommend it more!!!" "Perfect stay at a meticulously appointed condo. We wonted for nothing during the stay as the condo is beyond fully stocked. 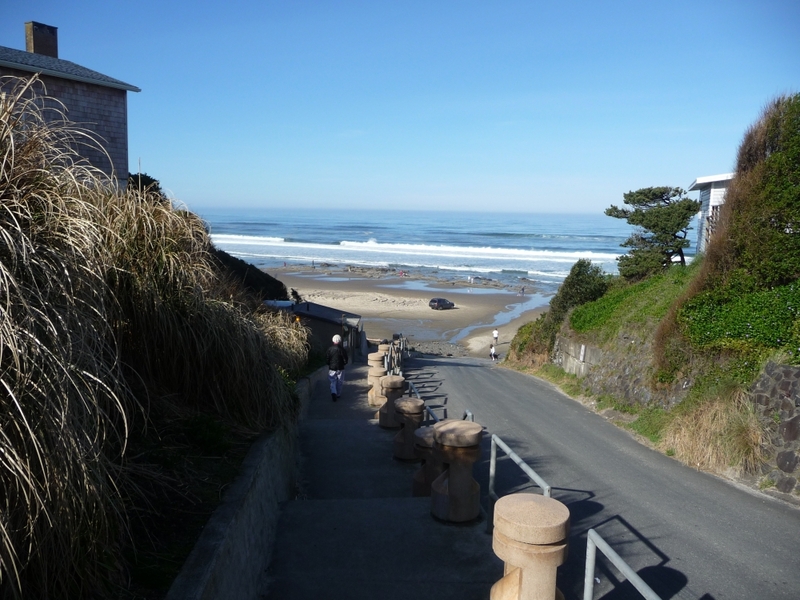 The location is perfect for sightseeing up and down the gorgeous Oregon coast. Beach access is a short walk away. Highly recommend this location and tis unit!" "Great place to stay. The view was awesome and the condo had everything you needed. Furnished nicely and very comfortable." "We enjoyed our stay here! Amazing views, super clean and very relaxing at Sandcastles and Sunsets! Location is prefect, close to everything. We will stay again for sure!" "We had a great time. Thank you for providing a lovely condo." "Our vacation in Lincoln City was absolutely perfect. When we arrived and saw our condo Sunsets and Sandcastles we were absolutely thrilled. It was even more beautiful and well equipped than was described online. There truly was nothing we needed that wasn't provided. We would highly recommend this gorgeous condo. It was evident that it has been well cared for by the owners and the property management company. Thanks for an amazing week. Look forward to returning." "2 night stay at this beautiful condo...great location, view, hot tub. Very impressed with comfort & presentation. Oh and very clean, that's big for me! Everything worked by the ice machine on the freezer door. They had called me and told me of this before I arrived & had stocked the ice tray for us! Great hospitality!! We relaxed, played cards, hot tubing, & enjoyed that expansive water." "We loved this place and the location. Beautiful views and beautiful condo." "We stayed three nights on the second floor. Our condo was perfect, clean and comfortable. The owners left great directions on how to use the remotes, massage chair, hot tub, even the coffee maker. We will stay again. 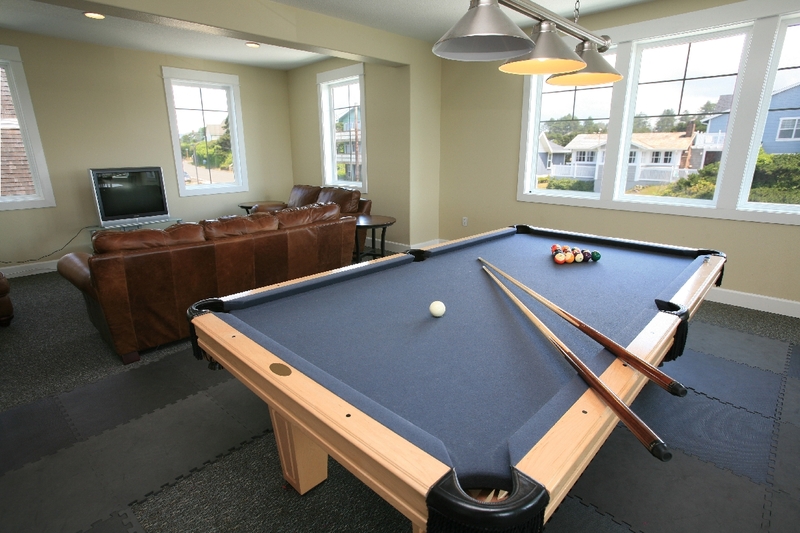 The pool and game room were fun, too !" "I have stayed in many different lodgings with vacation rentals and this was by far the best. The attention to detail, the immaculate condition and the overall ambience was just so well thought out and executed. Thank you for all your care and a great weekend." "We spent 2 nights of girl time celebrating my mom's 75th birthday. Had a lovely time and always feel so at home in Sandcastles and Sunsets." "Relaxing with perfect decor and everything furnished. Already booked time for next year"
"We had such a great time at Sandcastle & Sunsets! it is a beautiful unit, and is so very comfortable. Our only complaint would be that we could not stay longer! We were there for 3 nights, the weather was fabulous (9/17-21) and we just picked up groceries and ate in. The kitchen was stocked better than any I've ever seen - and we could not get a better view for dinner at even the finest restaurant in town! We highly recommend this unit, and we will certainly be back! I hope it is soon!" "My husband and I stayed 5 nights as part of an anniversary trip. We loved everything about Sandcastles & Sunsets! The condo was clean, comfortable, and well stocked. The owners even labeled all the kitchen shelves so we could find things quickly. We loved sitting in the hot tub or out on the balcony enjoying the spectacular view - especially the sunsets. We were looking for relaxation and we had it here. 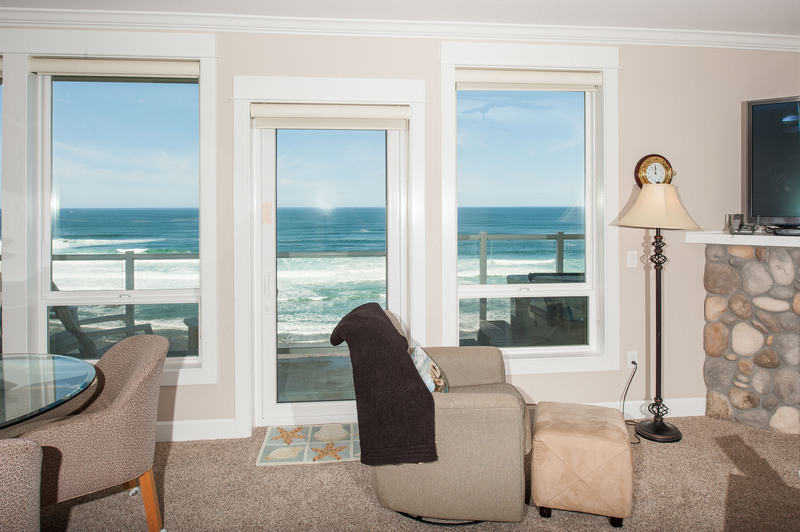 I would stay here again and I would recommend this rental to anyone planning a visit to the Oregon coast." "Third time staying at Pacific Winds-always relaxing and beautiful"
"We were in Lincoln City for a mini-moon trip following our wedding. 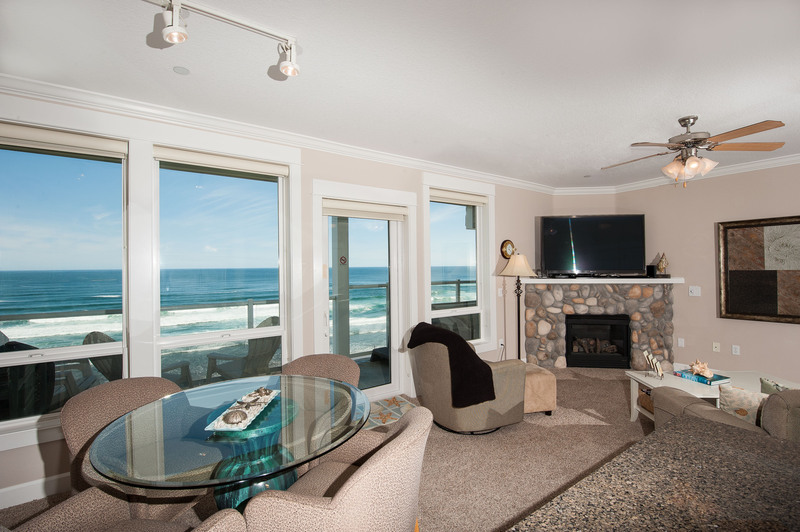 This condo was a great place to enjoy the ocean and a relaxing weekend. Great kitchen, and we loved the hot tub." "We stayed in this unit for my father's birthday last year, and loved it! We were delighted to find we could reserve it again this year. Many nice features are generously shared with guests, and helpful notes throughout anticipate those "how does this work?" questions. The few times I've called the managers I found them friendly, helpful, and efficient." "My wife and I have been wanting to stay at the Oregon coast for years now. We decided with too small children, now was the time. This unit was just wonderful. It was so well kept and clean. There were helpful labels everywhere (which appeal to the neat freak in me). We actually found some of them humorous! All in all, I cannot say enough positive about our stay here. Thank you!" "All I can say it this place is AWESOME. My Sister in law and her husband were with us from PA for vacation and this was the perfect Vacation. They found a little off the wall diner not far from Maxwell's that serves only Breakfast and Lunch that was DELISH. We will for sure be back." "This is the second time we have stayed in Sandcastles and Sunsets and we love it every time. It's close to the beach and surrounding activities we like to do. Went on rail ride, road horses, saw the sea lions, went bottom fishing and even saw whales while on shore. Wonderful vacation with the way, we are from Lewiston, Idaho, not riverton." "My husband and I stayed as here as an anniversary getaway. I would recommend to anyone. Beautiful, clean, comfortable. The perfect place to just relax." "We spent two days here for our anniversary and could not have been happier. This condo feels new and not like a rental. It's tastefully decorated and spotless. We loved the private hot tub on the balcony overlooking the ocean - very romantic. Did I mention the wine and chocolate waiting for us when we arrived? Keystone does a great job with this property. We definitely will return." "What a fabulous condo! I have stayed in other units in this complex and this is by far the best! Clean, comfortable and well equipt. The complementary bottle of wine was an added treat. Can't wait to return!" "Very nice condo well equipped. Nice location." "From making the reservation to checking out, our experience was wonderful. The view was beautiful as well as the amenities. The message chair and hot tub went a long way towards the purpose of our trip, relaxation. Would definitely stay again. Thank you for sharing your little piece of paradise." "Loved staying here. Very inviting and relaxing. We will definitely be back!" "Beautiful condo that was comfortable and well equipped. Great view from the deck of the ocean and beach. Will definitely go there again!" "Nicest place I have ever stayed on the coast. Great view, great place, everything you could possibly want in your condo and much more! We had a great time, and we will be back!" "Absolutely Perfect! The pictures do not do the property justice. SUN, Sand & Surf! "We stayed in this same unit in 2013, and had looked forward to returning. Everything was as we remembered and we enjoyed our stay again." "We felt like we were staying in someones beautiful home. I loved that they donated a portion of the rent to a charity of your choice." "We've stayed at another condo here before and just love this place. It's quiet, clean, comfortable and you can't beat the view with a hot tub on the balcony. This particular condo was very welcoming with a complimentary bottle of wine in the fridge and delicious chocolates. They also had a great movie selection, and other nice touches throughout to help you feel comfortable and at home." "This was one of the nicest rentals we've ever stayed in. The condo was furnished and equipped better than ANY we've been in! I love to cook and there wasn't one thing overlooked in the kitchen. The beds were super comfy. Games, books, movies, you name it, it was there. Location was wonderful. View was fantastic. What else could you ask for. Would absolutely stay here again and/or deal with Keystone Vacation Rentals again! !!" "First off this home is beautiful! Very clean. We cooked a few meals and it had more than we needed in utensils. We add no complaints at all!! We appreciate the Cline's for renting out their home. I used the reviews to rent this place, I hope this has been helpful." "The condo is well-maintained, beautifully furnished and right on the ocean. Thoughtful notes have been placed around the unit -- any questions we might have had were answered before we thought of them. Many extra touches were provided! There is covered parking, an elevator, and luggage carts. Beach access is a short walk past 2 motels, then down a set of stairs next to a ramp used by cars. Property managers were friendly and responded quickly to phone calls." "Fantastic place, beautifully decorated, gorgeous and peaceful view of the ocean, close walking to the water, great layout of the condo, clean and inviting, and the owner gives a portion of charges to charities named by guests. An all round wonderful stay. "I don't have anything negative to say about our stay. Everything was perfect! 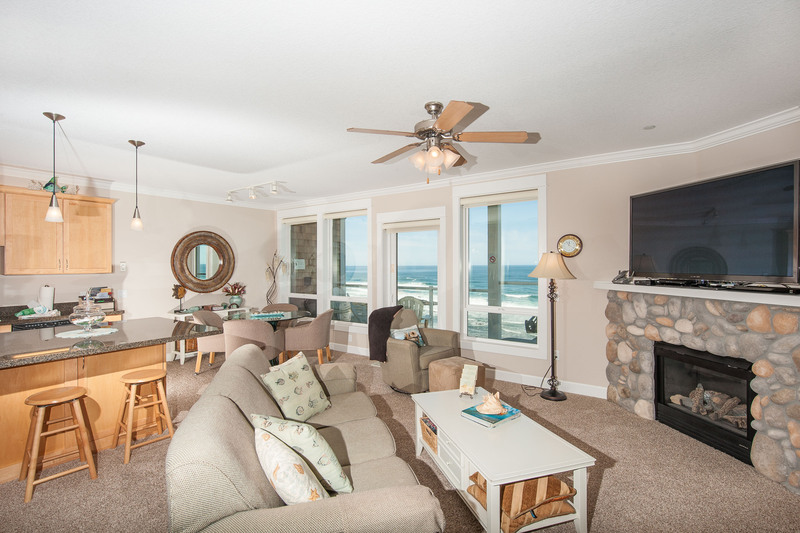 The condo was roomy, clean, and comfortable with amazing views and access to the beach! Beds were so comfy and the condo was decorated so nice! 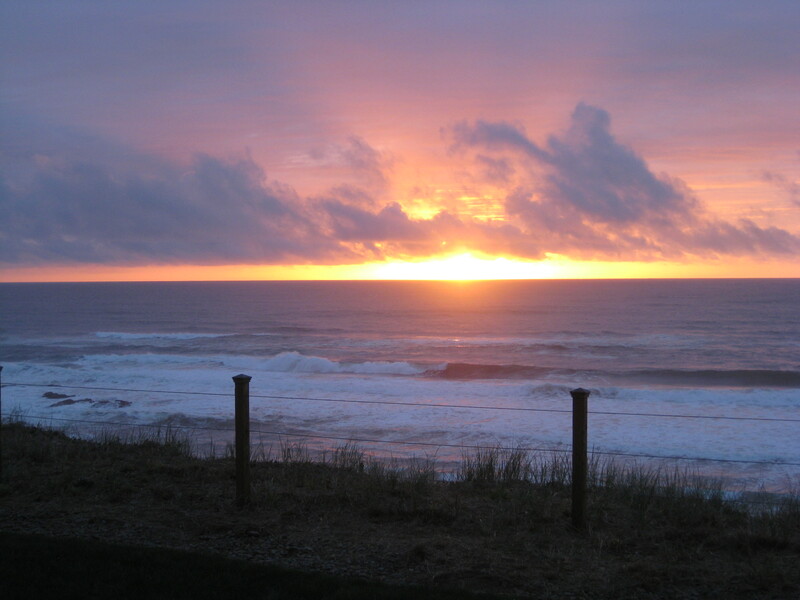 When we return to the Oregon Coast we will definitely want to stay at "Sandcastles and Sunsets"! The wine was a great touch too!" "Booked to show off the Oregon coast to Australian freinds. The condo was better than the hoots show. Wonderfully appointed it made our 4 days outstanding. The laid back atmosphere and outstanding views are things for postcards. Thank you for sharing this great space." "What a beautiful rental right on the ocean! Gorgeous view with every amenity you could ask for....hot tub, massage chair, sleep number beds, and an overall new feel to the condo. Lincoln city itself doesn't have a plethora of things to do, but we would recommend doing the glass blowing class, breakfast and Beach Dog cafe or Wildflower. 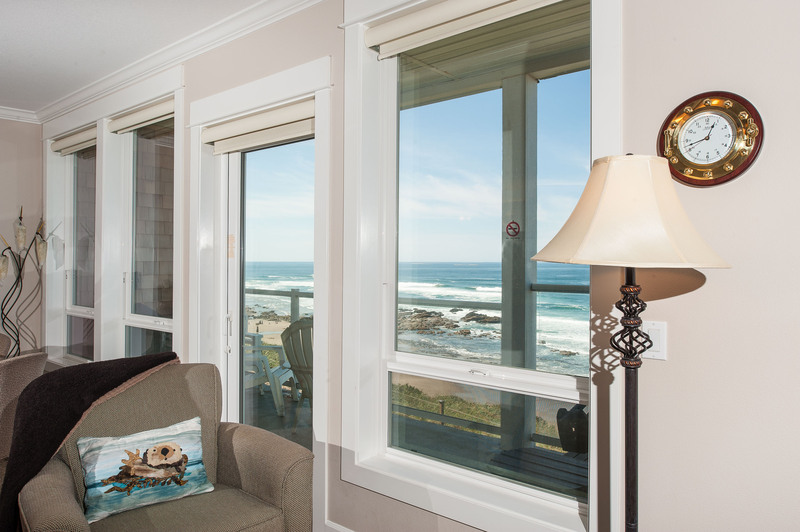 Dinner at Tidal Raves in Depoe Bay is worth the drive too :)"
"We've been to this condo three times now and have enjoyed it each time. It is well appointed down to the bottle of wine, chocolate bars and bag of popcorn left for the vacationer. We enjoyed a nice selection of movies that were different each time we've stayed. And adding out entry to the guestbook and letting them know where we'd like a donation made is always a nice way to end a stay." "Best renal experience! Beautiful home and so relaxing! Everything was spectacular and included all that you would need. The patio hot tub as Amazing and made this place perfect! !I would for sure recommend to family and friends, and plan to rent it again myself. Wonderful time!" "Everything was better than expected, very clean, beautiful view awesome amenities . Would definately stay again and recommend to friends and family. Had very little contact with the property company which is why I didn't comment. The contact we did have with them was perfect..."
"My son was getting ready to leave on a 2 year job so we decided to go to the beach for a long weekend. We were so surprised from the moment we walked felt like being honored guests in someones home. We had beautiful weather and so enjoyed our room. We will definitely be back!" "My fiancé and I were thrilled to spend two wonderful nights at Sandcastles and Sunsets. We found the place online and after reading the other reviews decided it was a good place to check out to celebrate our one year dating anniversary and our engagment (he proposed the week before on valentines day). The room was wonderful. We spent a fair amount of time in the hot tub or in the massage chair. By the time it was time to head home we didn't want to leave! I love that the owners donate any profits to charity every quarter and you can designate which charity the profits from your stay will go to when you sign the guest book! The location was ideal with the rock formations for tide pooling so close to the condo! We will definitely return!" "While I knew that I would be choosing a nice place for my weekend getaway, I didn't prepare myself for this.. It was beautiful, spotless, cozy, and luxurious! I had the best time and will be back there for sure! I would reccomend this to anyone... It was like pulling teeth to get us to leave!" We were gonna try another room and I'm sure they are all beautiful but well Sand castles and Sunsets has our vote every time. To the Cline's and the team, thank you once again for a fabulous stay. We will be back next year, (We may even stay longer)!!! 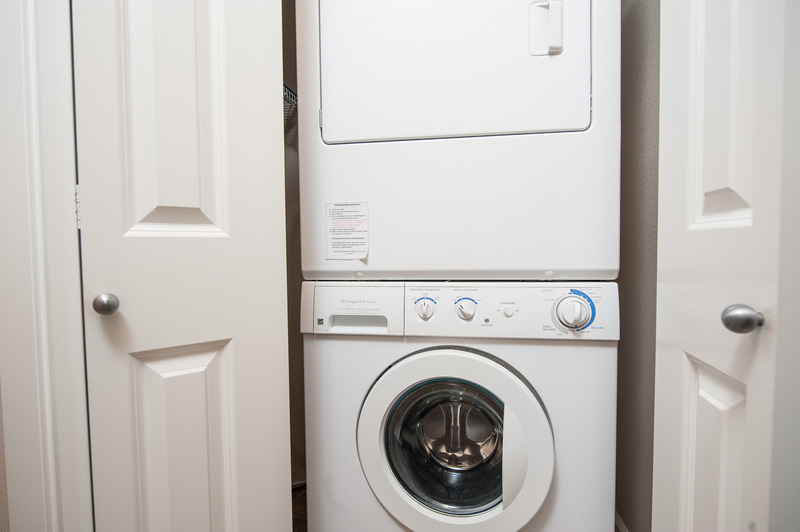 "When I found this unit on Craigslist, my natural intuition said, "it never looks as good as the pictures." I was blown away at how awesome this place is. Im very picky about beds, and the Sleep number beds were amazing, as was the massage chair, personal hot tub, deck with ocean view, fireplace, & every cooking utensil you could possibly use. Im hesitant to give such a great review, as I want to keep this place for myself. haha. To top it off, the owners donate net proceeds to various charities, and in the sign in book we mentioned a personal favorite of ours, and today we were notified that our chosen charity Cansano, received a donation from the owners. I'm grateful for the donation of course, but more so with the graciousness & integrity of these folks. You're place is amazing, and you've got a customer for life." "We loved The Sandcastles & Sunsets property so much we called and booked an additional night. The decor was upscale beachy and elegant. The sleep number beds were an extra special treat. Our stay there could not have been more perfect! We will use this property again!" Unfortunately due to HOA restrictions we cannot accommodate pets or any animals.